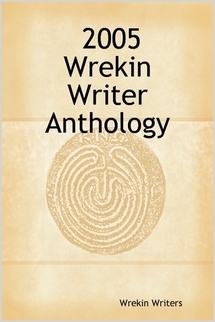 For the first time, those with eReaders can download a copy of the latest Wrekin Writer Anthology here, for free. There are three formats available: mobi (for Amazon Kindle), ePub (for most other eReaders) and PDF. To access the storage folder, click on this link https://app.box.com/s/qepsbtbfpqo82tfj3phw5ueya9su9ns5 and then click on the Download link next to the file type you need. Posted in Wrekin Writer Publications on May 19, 2015 by wrekinwriters. 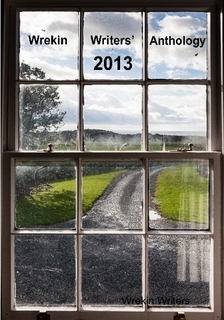 The Wrekin Writers’ Anthology 2013 can now be bought in print and PDF format directly from this website. Posted in Wrekin Writer Publications on April 4, 2014 by wrekinwriters. 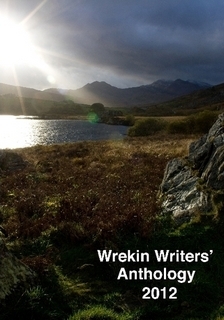 The Wrekin Writers’ Anthology 2012 can now be bought in print and PDF format from this website. Posted in Wrekin Writer Publications on January 24, 2014 by wrekinwriters. 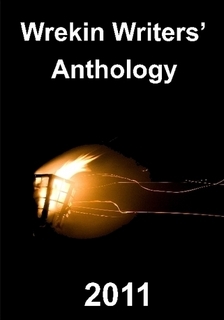 The 2011 Wrekin Writers’ Anthology can now be bought in print and PDF format from this website. 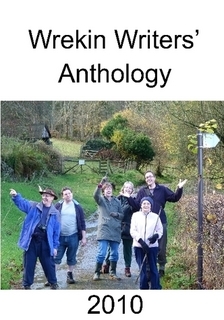 The 2010 Wrekin Writers’ Anthology can be purchased in print or PDF format from this website. Our anthology is no longer called a Chairman’s Challenge Anthology, because it also includes the winning short stories from the Doris Gooderson competition. 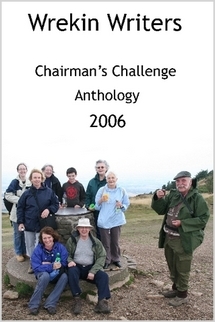 The 2009 Wrekin Writers Chairman’s Challenge Anthology is now available in print and PDF formats from this website. 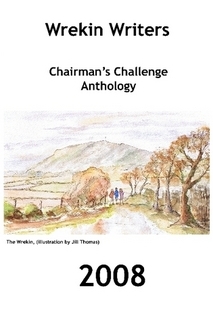 The 2008 Wrekin Writers Chairman’s Challenge Anthology is now available in print and PDF format from this website. 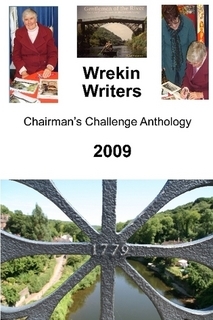 The 2007 Wrekin Writers Chairman’s Challenge Anthology can be ordered in print and PDF format from this site. 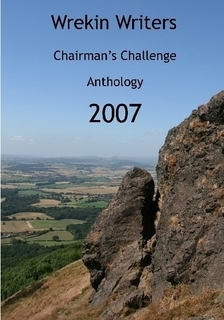 The 2006 Wrekin Writers Chairman’s Challenge Anthology is available in print and PDF format from this website. 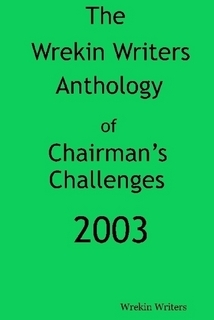 The 2005 Wrekin Writers Anthology of Chairman’s Challenges is available in print and PDF format from here. The 2004 Wrekin Writers Anthology of Chairman’s challenges is available in PDF format from this website.